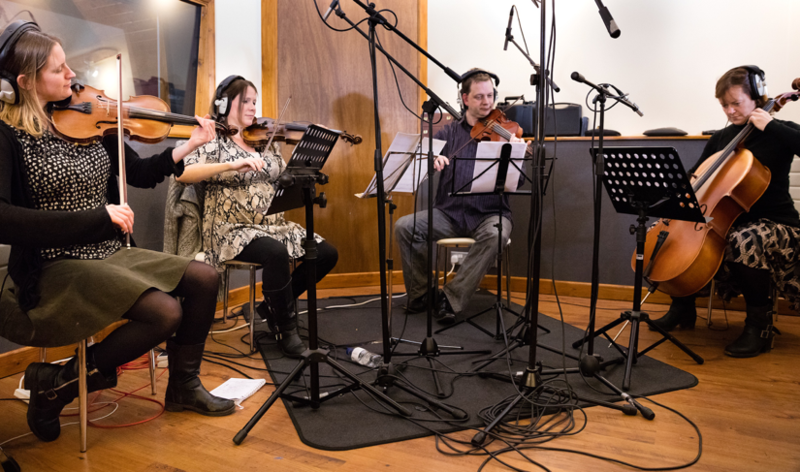 Rachel frequently works within the recording studio producing either solo violin or string ensemble parts for recording artists. She has written string arrangements and led quartet sessions in collaboration with songwriters for various albums. Rachel also has sufficient skills on viola and cello to recreate a string ensemble sound (quartet or otherwise) through the layering of multiple single lines.